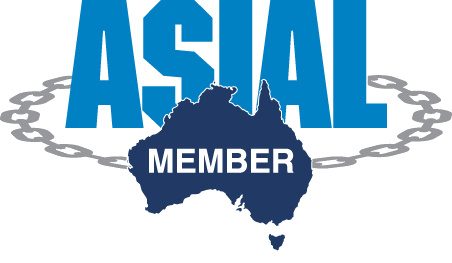 Brisbane Alarm Monitoring Security Systems (BAMSS) have over 35 years’ experience, and are experts in smart house system installation. Our systems turn everyday houses into smart houses. 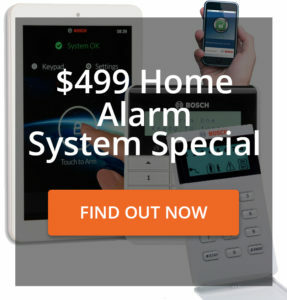 Find out about the benefits of home automation with BAMSS. A smart house is equipped with a central electronic network that gives you superior control over things in your house such as lighting, heating/cooling, and all appliances that are linked up to the network. It can even lock your doors for you if you or someone else forgets to. The beauty of a smart house system is that you can control it all with your smartphone, or with any web-enabled device. And you don’t even have to be home to do so; smart homes can be controlled externally—while you’re at work, on holidays or on the bus home. Smart house systems can revolutionise your life, giving you the ultimate comfort and convenience. We have converted many houses in and around Brisbane using this cutting-edge technology. Every home is a little bit different, so we can customise your installation to suit your needs. We also offer very reasonable prices. When you upgrade to a smart house with BAMMS, you know that you’re in safe hands: we are highly experienced and only use the best products and materials. All our products come with a 12-month warranty. Contact us to discuss your smart home needs, or read more on our home automation page. 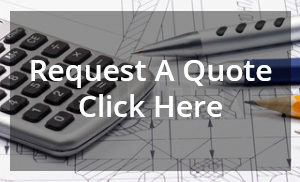 You can request a quote by filling in our online form. If you’re currently living in a house that you’d like converted to a smart house, BAMSS can install a system with minimal disruption to you and your loved ones. Our staff are efficient, trustworthy, and take great care to get the job done right the first time. BAMSS have been in the security business for a long time. 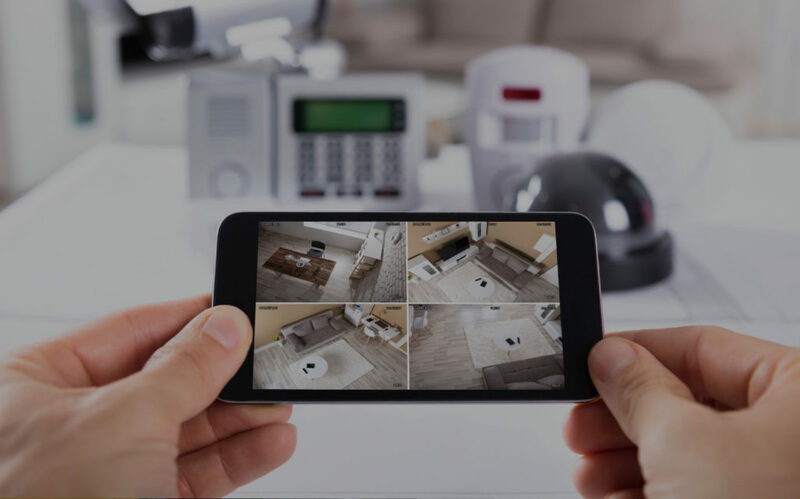 We can take care of all of your security needs as part of your smart house installation. Find out about our home security and alarm systems and CCTV options. If you’d like to know more about smart homes, or have any questions about our products and services, contact us today. We’d be happy to talk to you about your options and help you plan your ideal home system.